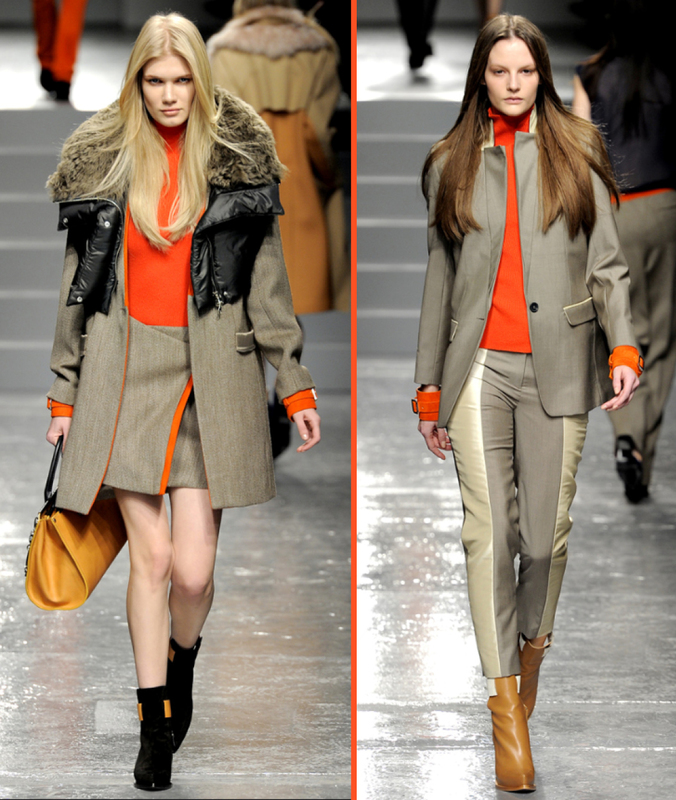 Giving Burberry a run for it’s money with beautiful outwear for A/W 11, Aquascutum was a sensory overload! 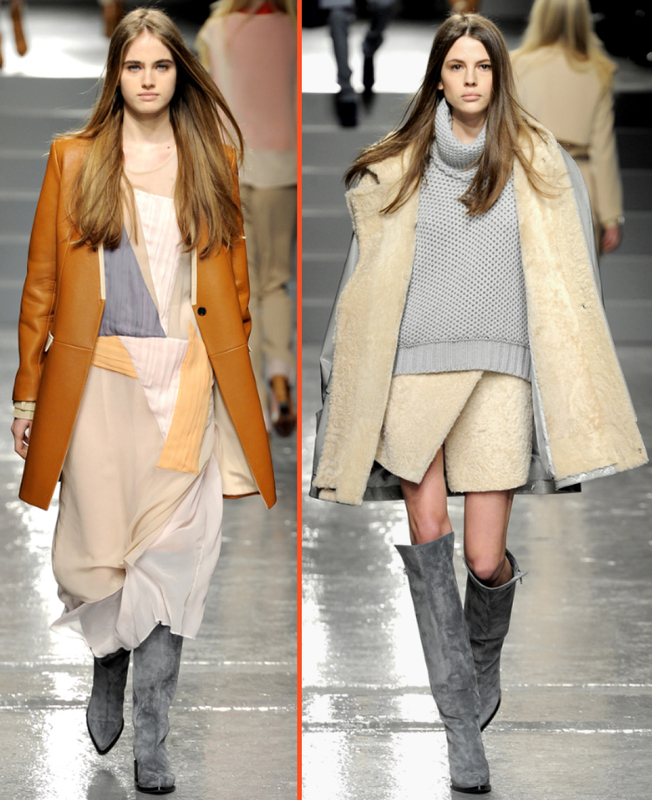 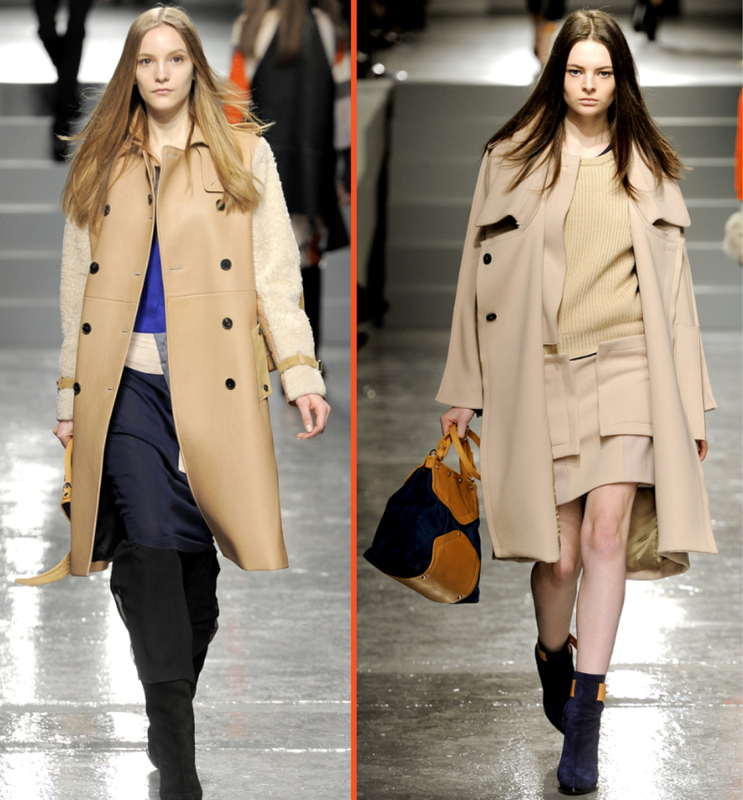 Shearling, tweed, beautiful orange, grey, navy and camel colourways, the house trenchcoat reinvented…want, want, want! 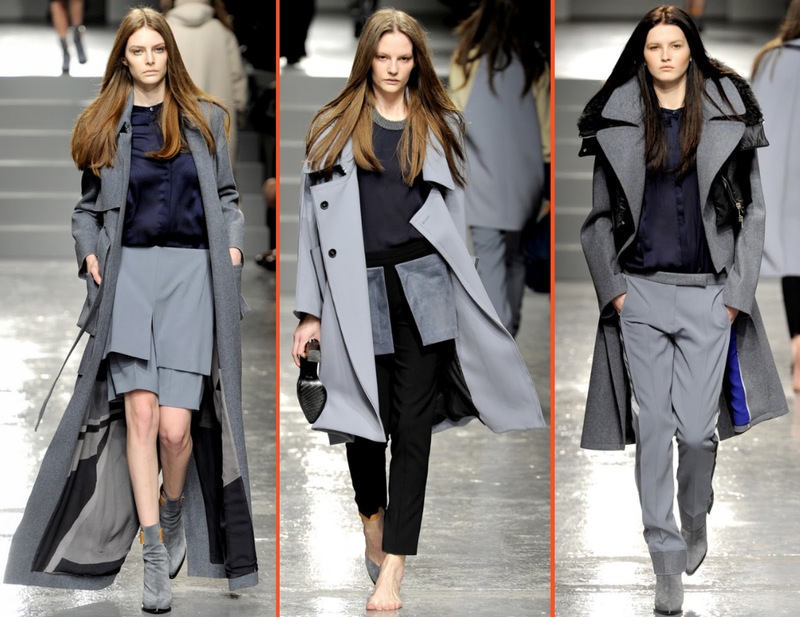 All on my ‘back to school’ list for September.